Congratulations Kate! So pleased for you to be at the end of this stage of your treatment. Doing a little dance for you, side effects will soon be a memory! As always your writing captures so much! Thanks Sus. It feels good to be coming out the other side. When I first met you at the Epworth I’d only had one infusion. Hard to believe tomorrow is the final one! Woah. 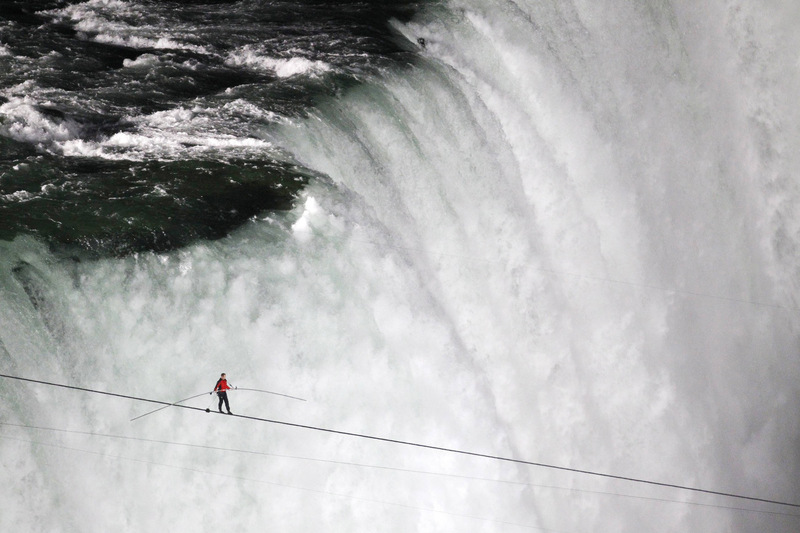 How amazing. Gutsy stuff and a joy to read. You’re amazing Kate! Thanks Marnie. Just telling it how it is, one speed hump at a time. 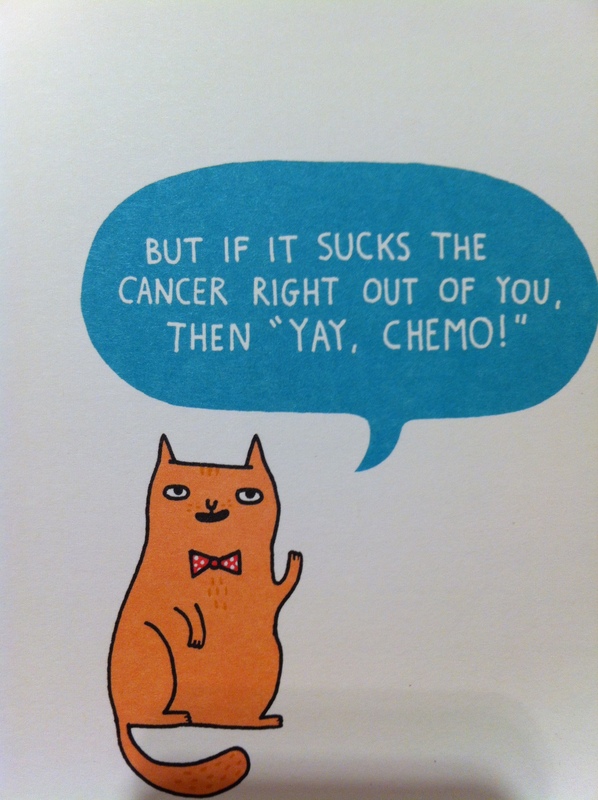 Congrats on your last chemo, yay!! You had quite a few side effects, so sorry. My worst was the constipation. 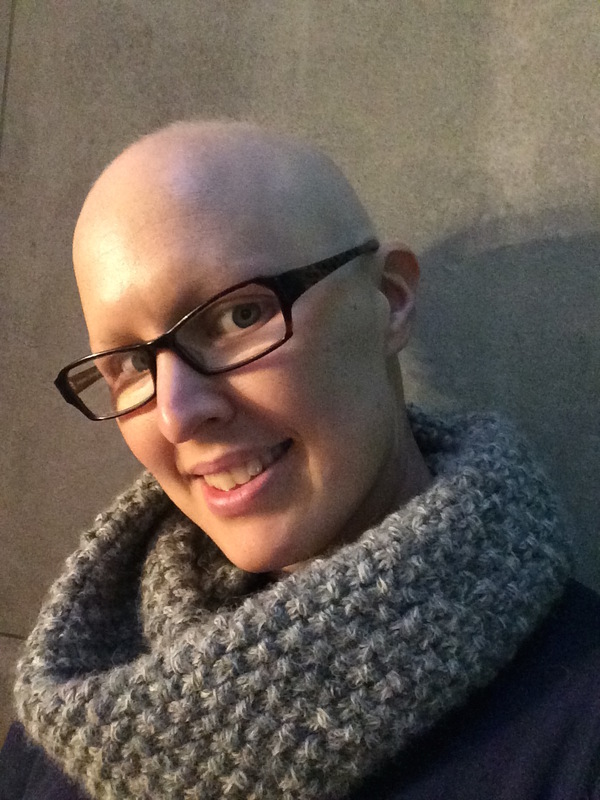 Like you, I felt worried about finishing chemo treatments. I felt protected with it and a lot less worried. It took me a few weeks to stop the anxiety. Then when I started Tamoxifen, after finishing radiation, I felt better. So as long as I am taking something to help me “control” the situation, I feel OK.
Good luck tomorrow. It will be a big day! And yes, I can see your hair coming back already. 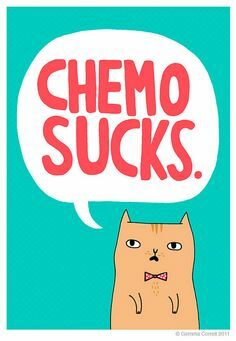 So I got through it ok. No real celebratory feelings, but I was very glad to walk out of there knowing there were no more chemo infusions to cop. I have had a nasty time of it. Particularly through AC. It was hideous. Taxol has been easier. Looking forward to a mini break from treatment and getting rads done. How was that for you? I am happy this is over for you (AMEN TO THAT!). AC was the devil naked for me, he wasn’t even dressed so you could imagine how bad it was. Hated it. Taxol was much easier for me. I believe older people do worse with taxol because of the bone/joint pains. Like you, I did not feel like celebrating but felt a bit emotional. Radiation was technically the easiest treatment but it was emotionally heavy on me. Perhaps it was because I was starting to realize what was happening to me. I’ve been meaning to write about this maybe I will soon. Be sure to get aquaphor to apply to the skin from day one. Also wear loose clothes. Radiation will be super easy compared to chemo but the skin gets burn so be sure to care for it and avoid the sun on that area. Days will go super quickly! You will do well. So happy for you!!! I have one more treatment myself July 14th so ready for this phase of recovery to be done !! Then it’s off to radiation! Best wishes!! You’re finished now too!!! The end of chemo is a wonderful thing. I have done a week of radiation so far. It’s frustrating having to go to hospital every day but it’s short at least. Not looking forward to the burns, but I’ve been told it’s far easier to handle than chemo. Great idea Jenna. I’ve missed sushi! 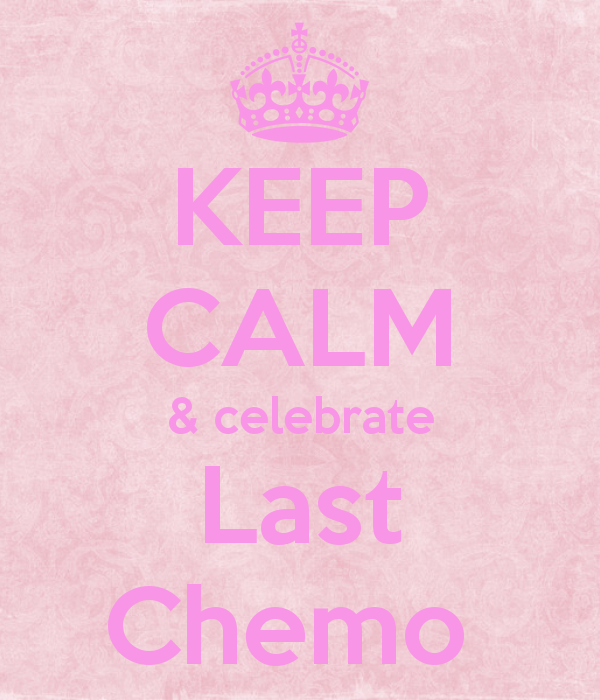 A huge congratulations for completing your last chemo!!!! Your fuzz is beautiful! Mine grew in pure white as well and now there’s black growing underneath. I’m very on trend right now!!! I was thrilled when chemo ended and gave it the middle finger. I’ve heard of people mourning the end of treatment because, despite the side effects, they felt it protected them. I get it. I was the opposite. I wanted it to be as far away from me as possible. I hope you find joy and peace in this next stage. Thank you for sharing! I, too, had VERY mixed feelings about my last chemo. I’m now in the middle of 6 weeks of radiation and though I am eager to be done on the one hand, I’m not so eager to be cast back out into the post-breast cancer treatment world on my own, with months between doctor’s visits, as if I suddenly no longer need to worry about the BIG C and can return to “normal” life– for most of us, life will never be the same as it was pre-cancer (for better and for worse). It’s a strange feeling isn’t it. A month out, I feel a lot better about it, and the side effects are gradually dissipating, which helps immensely.